Ahh psychology, thou art a mysterious science. Any average person would have wondered at some point in their life, “What is it that those damned psychologists do?” Yes, those damned psychologists, with their comfortable couches and serious looks, constantly trying to decipher what we unsuspecting people are thinking. Always using such complex words as “psyche”, “catharsis”, “classical conditioning” and the like, no wonder they are so creepy! Like any average person, YOU too would have some notion of psychology as mystical, and psychologists as enigmatic beings. But what if I tell you that whatever you have believed is WRONG? What if I tell you that psychology is like any other science, trying to make sense out of the complicated world that lies out there, using scientific methods like observation and research? Pop culture has implanted so many wrong notions about psychology into our minds that our views are rife with many incorrect beliefs. But don’t worry! 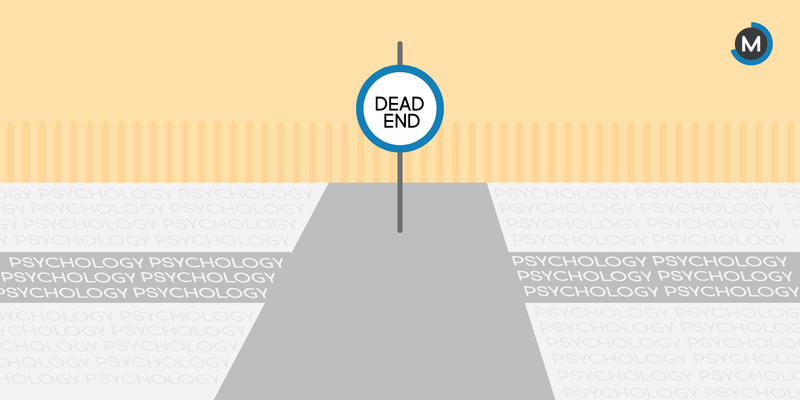 We are here to dispel some of these popular myths about a career in psychology. NO, just NO! I wanted to get this one out of here right there at the beginning itself. We are not Patrick Jane from The Mentalist or a cool FBI Criminal Minds specialist. We don’t hold super awesome jobs where we take a look at a person for 60 seconds and write 200-page long biographies on them. Psychologists are not Psychics, we don’t have magic crystal balls to tell the future. 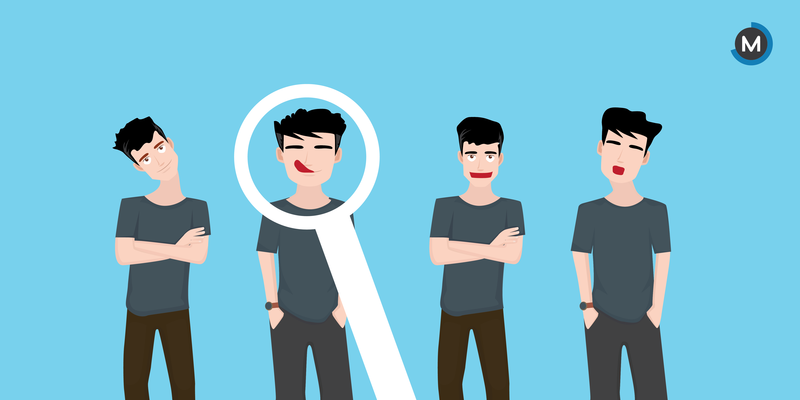 We do have amazing jobs where we try to understand a person’s personality, presses, emotions etc., but this is an extensive process, that takes months, and sometimes even years. For this, we also make the use of psychometric instruments, case studies, observations and interviews to slowly unravel a person piece by piece, such that what results is a greater appreciation of the human condition. If you’ve ever been anywhere near a TV, you would have heard fancy words like “Schizophrenia”, “Multiple Personality Disorder”, “Obsessive Compulsive Disorder” and the like. Most of us have been led to believe that psychologists only care about treating “abnormal” individuals. Yes, there is certainly a branch of psychology, called Clinical Psychology, that is concerned with the study of psychological disorders and abnormal behaviour. However, psychology goes way beyond these disorders. There is an entire branch of psychology termed as Positive Psychology whose whole purpose is to focus on all that is good within us, all those traits and qualities that make us ‘human’. Quick! When you think of psychology, what is the first thing that pops up in your mind? Is it by any chance a COUCH? Yet another related myth to the one mentioned above, is that psychologists “treat” mental patients by listening to their problems, while they lay on a couch. Sigmund Freud, the father of all popular psychology myths, is the culprit behind this one. He is that guy with the beard, who is the quintessential image of a psychologist, courtesy of pop culture. Freud popularised his techniques of free association, dream interpretation, and psychoanalysis to comprehend the human psyche. Yet that is not the only therapeutic technique that psychologists use. There is an abundance of different types of therapies within the realm of psychology, including Cognitive-Behavioral Therapy, Gestalt Therapy, Behavioural Therapy, Person-Centered Therapy and a number of alternative therapies such as Art Therapy, Music Therapy and Drama Therapy. 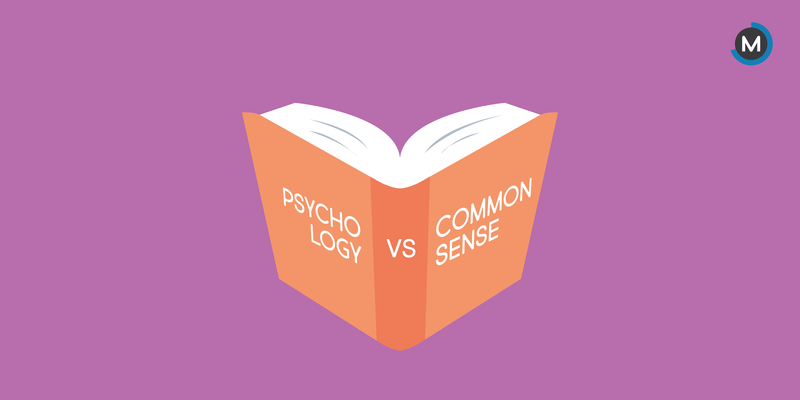 Myth 4- Psychology is Just Common Sense, I Don’t Need a Psychologist to Tell Me How People Behave! So, you’re a human, you live all day around people, of course, you would know how people behave, right? Okay, let’s just agree for a moment that this is true. Now tell me, will venting out my anger by punching a wall or kicking any random object, help me by decreasing it? Common sense would tell you that it definitely would. Psychological research tells us that it doesn’t. Research has shown that “acting out” your anger actually primes aggression in your mind, and reinforces the link between the two. There are hundreds and thousands of such psychological researches that have shown that the truth often runs counter to common sense wisdom. So the next time you dismiss a psychological research by thinking that it’s just common sense, think again! So now you might be thinking “Ok. I agree, psychology is an interesting field. 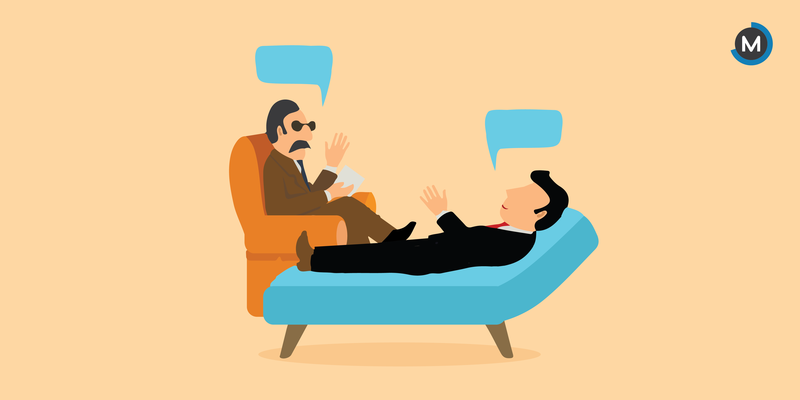 But what good is it if I don’t get a job?” Again, if you are of the conviction that with a psychology degree, you can only be a counsellor or a clinical psychologist, I need to tell you, my friend, that you are ABSOLUTELY WRONG. Think of it like this, you don’t shut off your brain or your emotions when you go off to work, study, eat or play, do you? Every single field in this world is run by humans and psychology is the study of human mind and behaviour. There are loads and loads of things you can do with a degree in psychology. 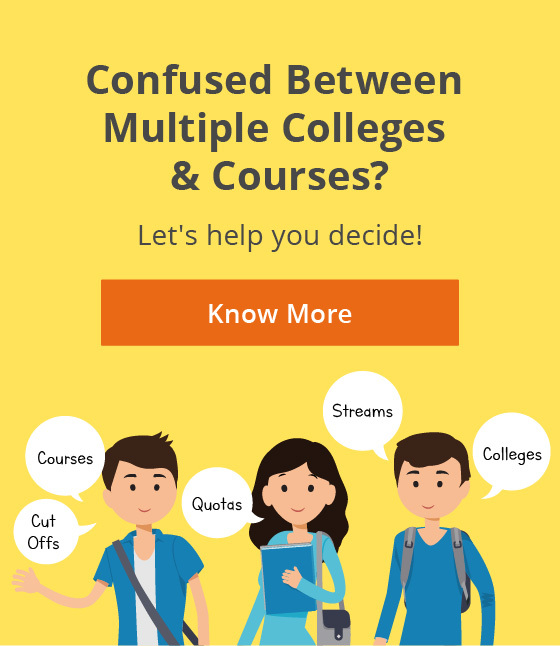 Think if you’ve ever heard of these: Behavioural Economics, Organizational/Industrial Psychology, Forensic Psychology, Sports Psychology, Engineering Psychology, Consumer Psychology, Aviation Psychology, Cognitive Neuroscience. Do you see where I am going? The possibilities are boundless, the only limit is your imagination! So, here it is. 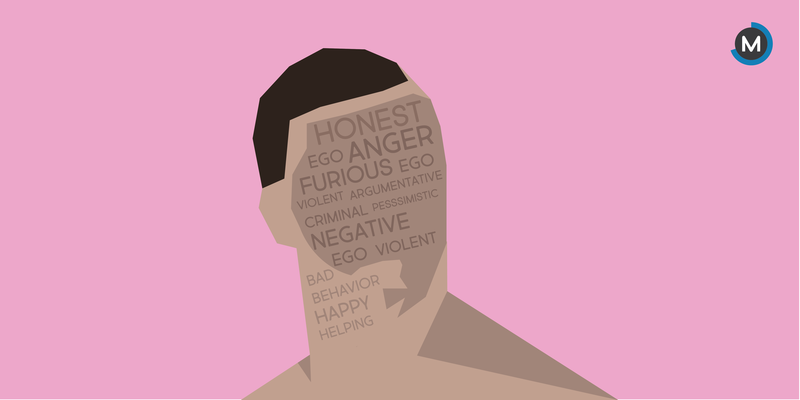 The most popular career myths about psychology, broken. 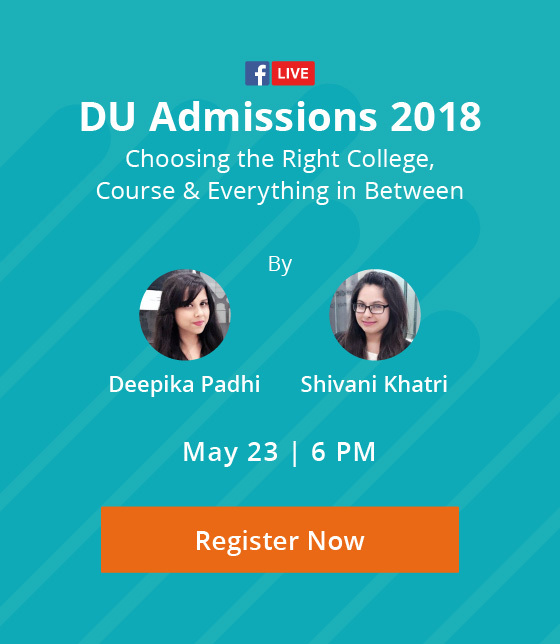 Previous ArticleWhat makes Delhi University so elusive – specialties, culture and why it is so sought after?